Your gentle, cowboy-trained, quarter horse and professional wrangler await you in the afternoon at the corral, where the wrangler will take some time to make sure each person feels comfortable with their horse and horseback riding technique. After some lessons in the corral, the horseback riding begins. 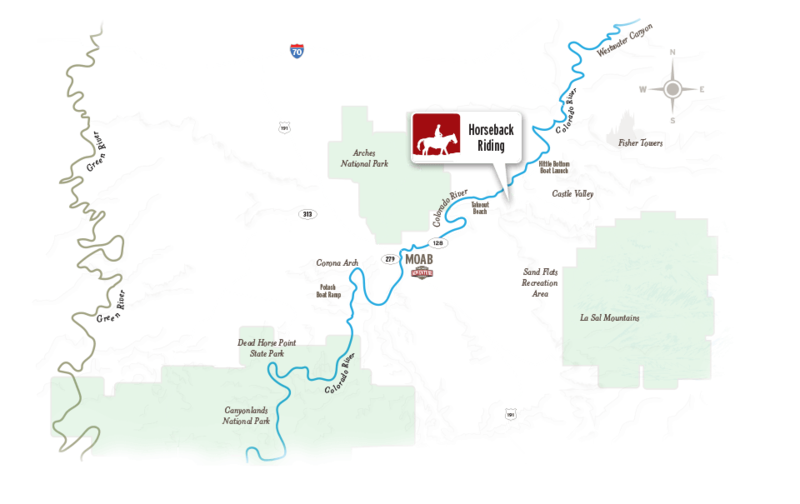 You'll head up Castle Creek Canyon where the soft sounds of the clear water creek add to the ambiance of towering 2,000 foot cliffs. Cross the shallow creek several times as the views just keep getting better. 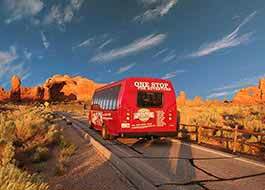 This beautiful trail is made exclusive to those who choose this trip, so you'll gain a special sense of seclusion that only adds to the astounding sights. 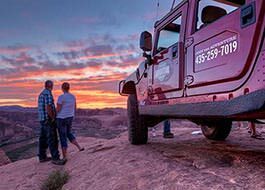 After your horseback ride, you'll return to the corral, bid farewell to your steed and take some time to explore and relax around the ranch and head back to downtown Moab, Utah. The afternoon ride is one hour shorter than the Morning Ride, so you can expect less time exploring down this scenic trail. Bring a bottle of water & sunscreen. Our guide was very informative and fun They helped us feel very comfortable and at ease throughout our adventure! Even though it was our first time. 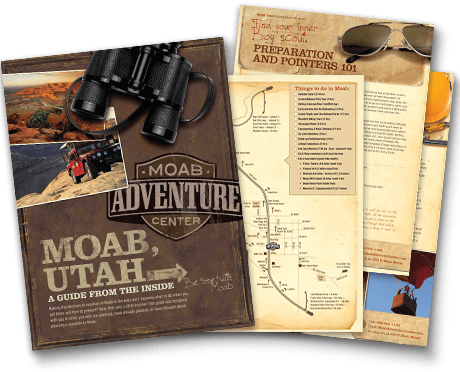 We would recommend The Moab Adventure Center to our friends for future trips and we already have next years trip planned and will be booking another adventure with you!